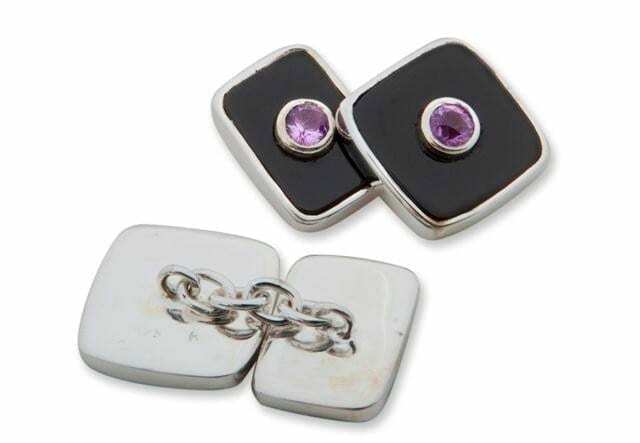 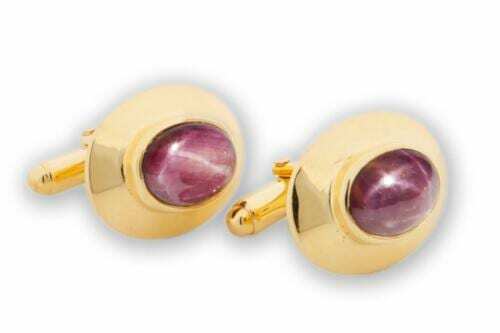 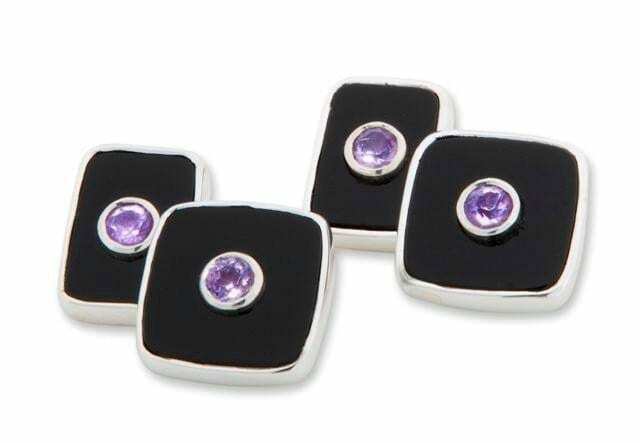 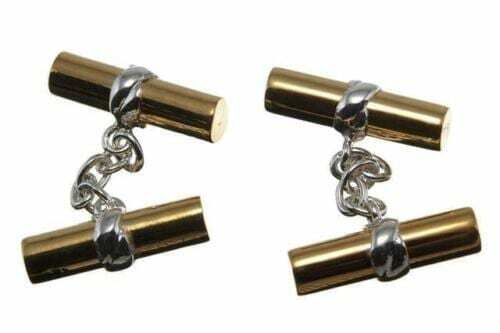 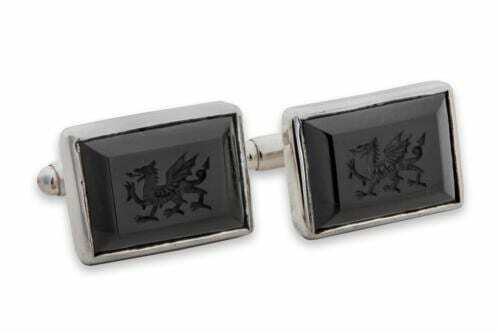 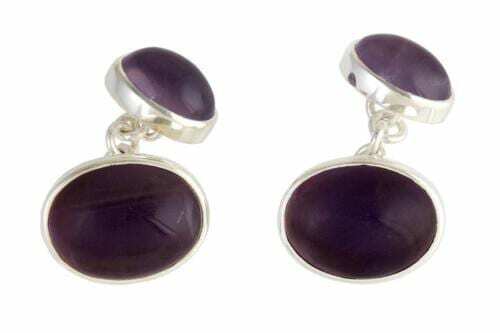 Black Onyx hand crafted sterling silver carry high quality faceted amethyst cufflinks and are joined by a sterling silver chain to create these wonderful and elegant cufflinks. 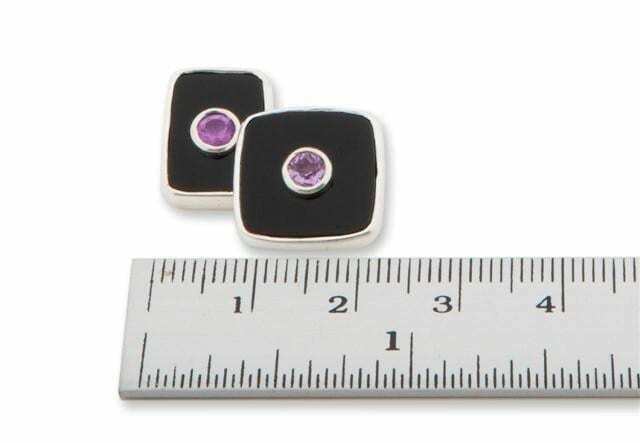 Black onyx size 14 x 14 mm (9/16 x 9/16 inch) and 14 x 10 mm (9/16 x 25/64 inch) the ideal size for smart evening wear. 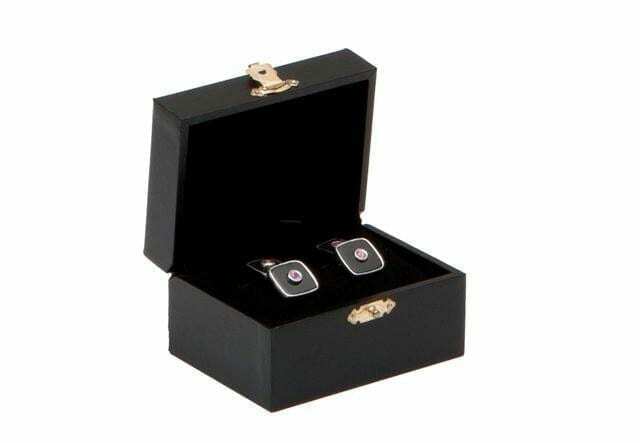 We include free worldwide shipping by insured, registered track-able post in our price.